Once again, New York City is covered in a blanket of snow and since most New Yorker’s aren’t fortunate enough to have a working fireplace, a little bit of fur in your decor can be the next best way to fight the freeze. For those of you who are opposed to real fur, not to fret, the faux fur alternatives can be just as lush, soft and warm as the real thing! Below are just a few examples of how todays top designers have incorporated fur into their chic home designs. Enjoy!! I think Saladino said it best in an interview for New York Magazine when he said, “the difference between enamel and lacquer is the difference between lumpfish and fresh caviar.” Lacquering walls is both labor intensive and therefore, expensive but there truly is nothing like it! The high gloss surface acts like a mirror – producing a polish and depth to the walls that reflects the light and adds a wonderful watery dimension to any room. Enjoy!!! Aerin Lauder’s Library in East Hampton, New York. This picture really shows you how reflective the surface can be! Manhattan Library of Candia Fisher Designer James Aman of Aman and Carson. Here an automobile spray enamel was used to create gleaming walls and ceiling beams. Simply stunning! An unexpected pop of color that you can see reflects onto the carpet. I always love a lacquered ceiling – it makes you feel like you are inside a precious jewelry box. If you want to have the lacquer effect on your walls but don’t want to pay for the highly intensive labor it requires Phillip Jeffries has a great line of Vinyl Lacquer wallcoverings… Some examples below. I simply adore the look of this quilted lacquer. The quilting just adds another dimension to the room which is never a bad thing! i·kat (ēˈkät) – noun – A craft in which one tie-dyes and weaves yarn to create an intricately designed fabric. For those of you how know me well (or have simply stepped inside my apartment or taken a peak at my wardrobe) it will come as no surprise to you that I like Ikat. Correction: I have a mild obsession with it. In an attempt to not seem too trendy, as Ikat has been a major fad for a while now, I have tried to contain my obsession but I’ve finally cracked! I feared that this post would take me a month to write, such is my devotion, but for your sakes I have tried to edit it down as best I can. And I assure you another Ikat post is certainly in my future. Envelope Ikat Clutch by Roberta Freymann. LOVE the leather piping, gold details and classic envelope shape. 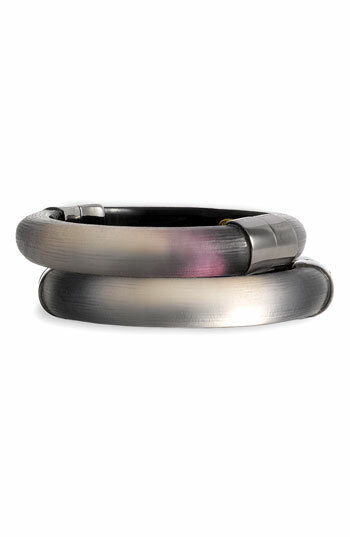 Charlotte Moss Ankara Bangle – part of her new Wanderlust collection. 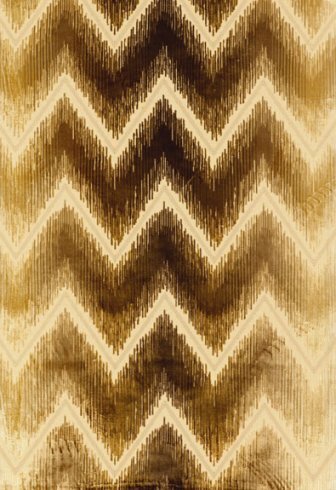 Green & Saffron Ikat Paper Cocktail Napkins – only $6.95 for twenty and so VERY pretty! Safron Ikat Paper Dinner Plates – check out the whole collection you won’t regret it! 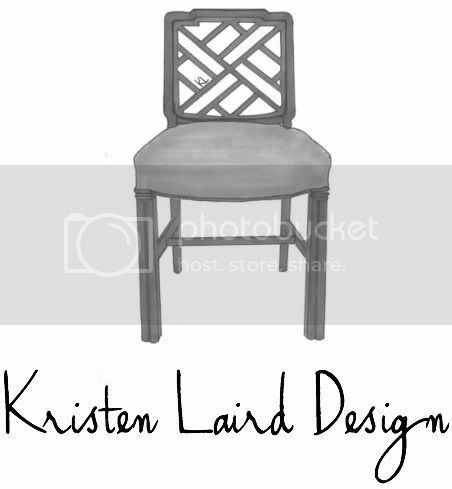 And here are how some of my favorite designers have incorporated Ikat into their designs…. Jonathan Berger House Beautiful July 2009. Ikat chairs are in the background. Madeline Weinrib’s Bedroom. It should be noted that when it comes making Ikat fabrics no one today does it quite as well as Madeline Weinrib, which is why she deserves her very own post! I promise to deliver that one to you shortly! Phillip Gorrivan. Wallpaper in the bathroom is one of my all time favorite Clarence House prints. Below are a few items that I think are the very pink of perfection… Enjoy! 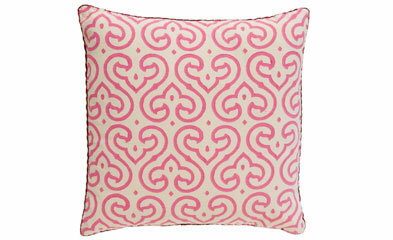 Madeline Weinrib “Pink Ivy” pillow. 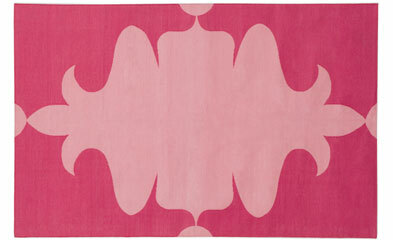 Madeline Weinrib “Pink Orléans” cotton area rug. Available in various sizes and carried by ABC Carpet and Home. 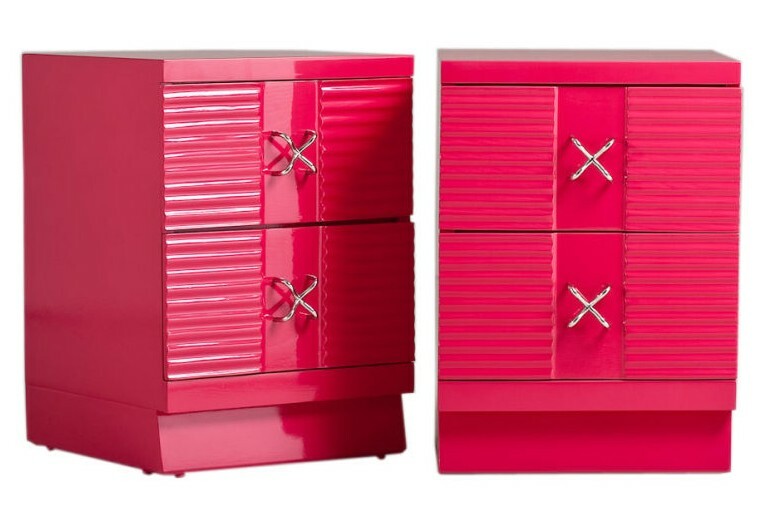 Pair of 1950s pink lacquer end cabinets designed by George Nelson for Herman Miller and sold at Talisman. 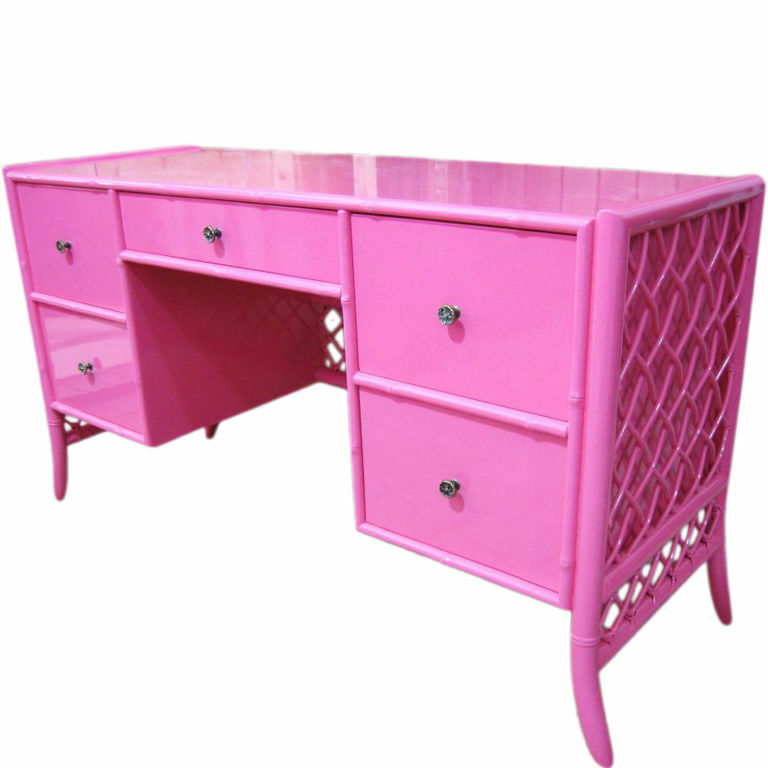 The hardware on this piece is simply divine when added to the bright hot pink lacquer! Contact vendor for price. 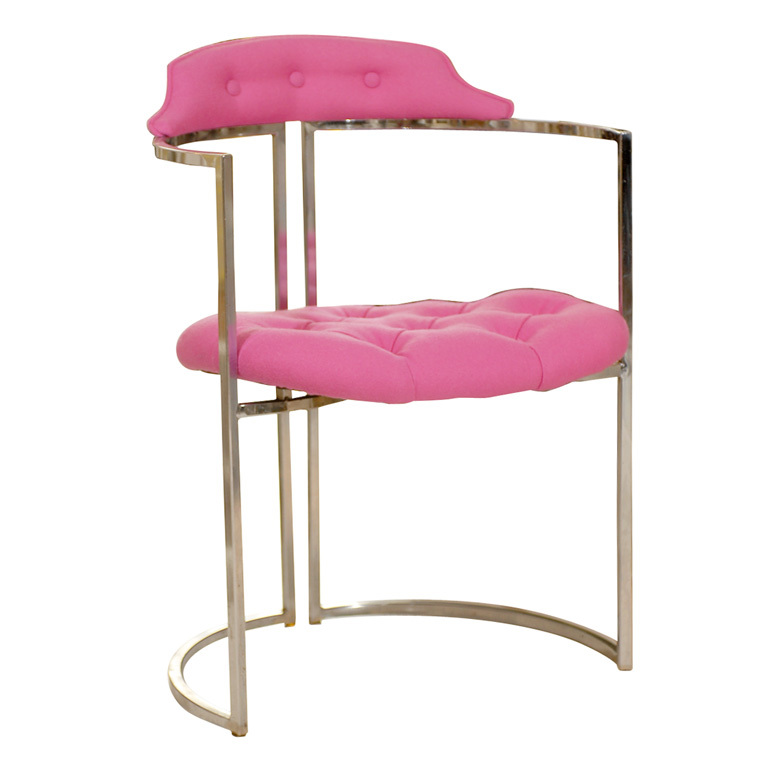 Chrome chairs hand tufted in hot pink wool sold by Pieces. I love the half-moon base and delicate curved back on these chairs. $1,400 for 4. 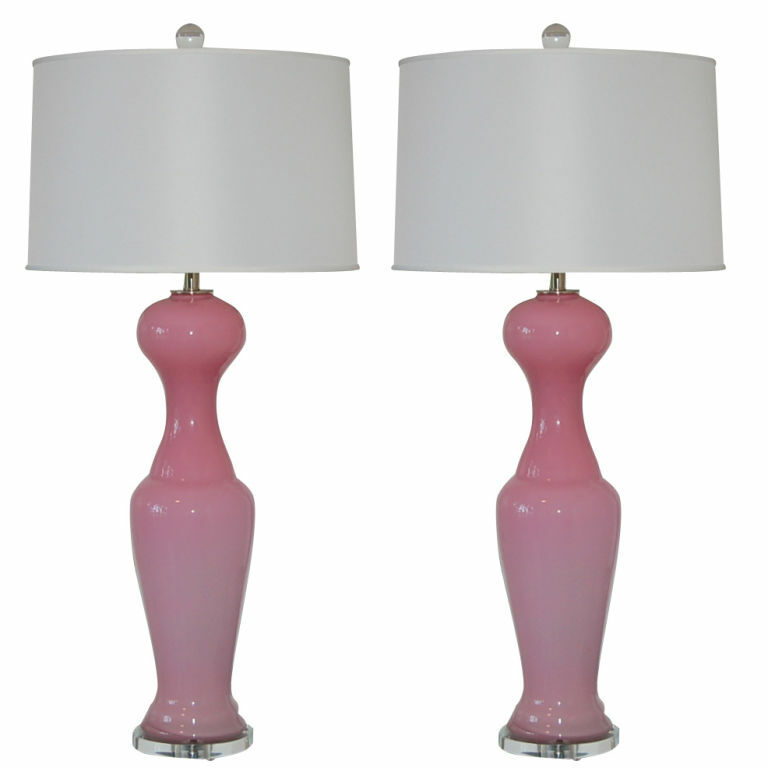 Pink cased glass Murano lamps with lucite bases from the 1960’s. Sold by Swank Lighting. $2,500 for the pair. 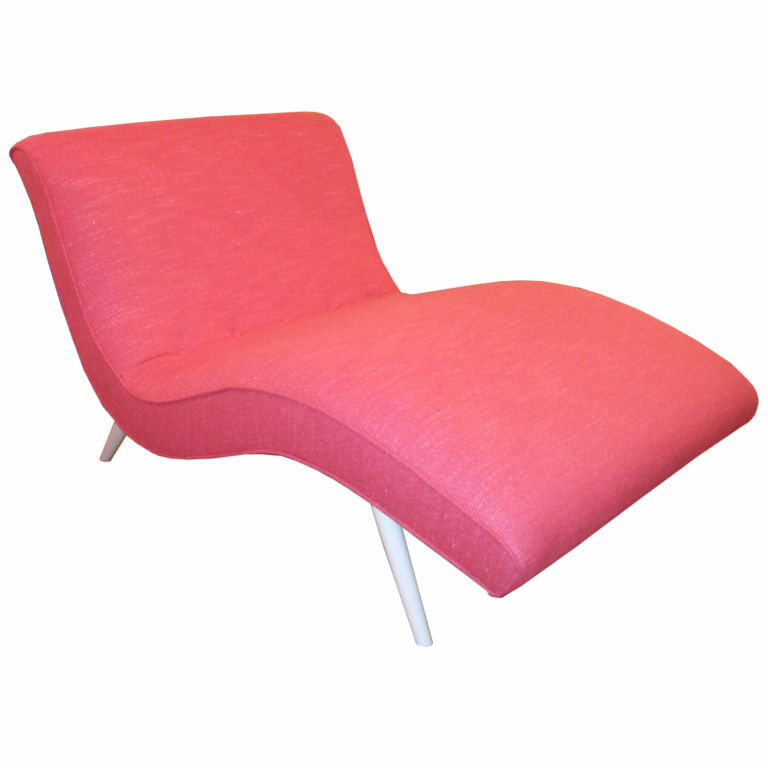 Curvy hot pink chaise lounge with white lacquer legs from Mid Century Antiques. $4,800 one of a kind. 1960’s pink lacquer bamboo trellis writing desk / vanity from Sabina Danenberg Antiques. Very well priced! On sale for $800. I would defiantly use the money you save and spend it on some better hardware. Perhaps crystal knobs or something turquoise and funky depending on the use. LOVE the hot pink Moroccan chandelier & stunning patterned draperies finished with a pink ribbon trim in this girls bedroom designed by New York designer Amanda Nisbet. I love the contrast of the hot pink towels against the painted black & white walls in this Master Bathroom designed by Steven Shubel. 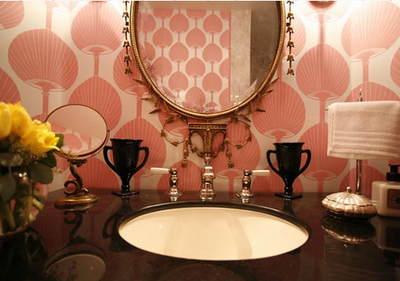 This pink wallpaper in this powder room designed by Woodson & Rummerfield is to die for! Jonathan Berger dining area featured in House Beautiful July 2009. 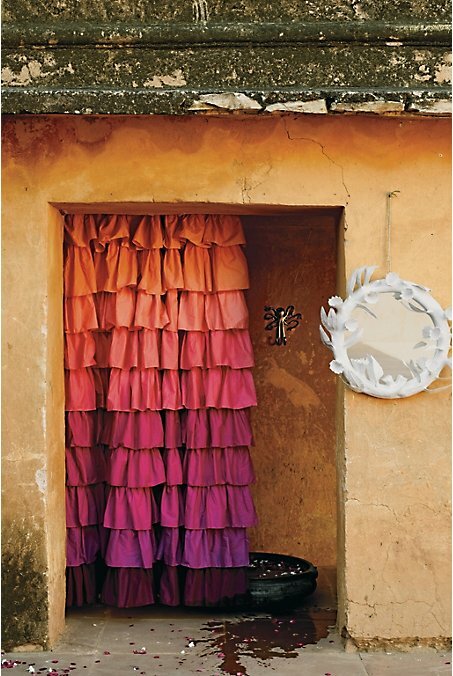 I love the pink walls with the orange ceiling in this room! 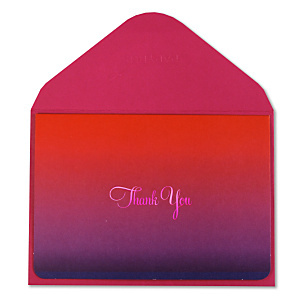 Defenition of Ombré: Having colors and tones that shade into each other – used especially of fabrics in which the color is graduated from light to dark. 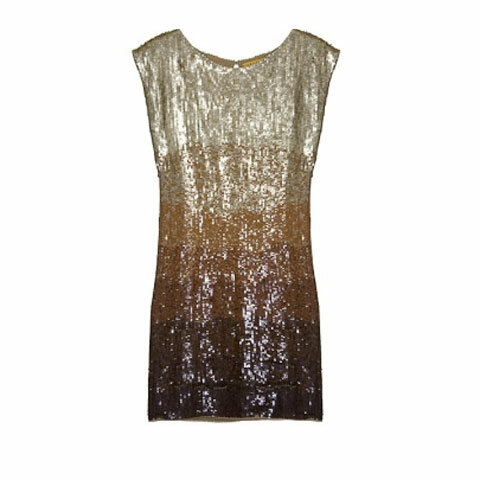 The Ombre trend in fashion really started to gain momentum in the Summer of 2008 but there is something about it that keeps me coming back for more! When done correctly, it gives off that ethereal bohemian vibe while still being sophisticated, crisp and clean. It adds instant dimension wherever it’s applied. It’s the solid that is not a solid and nothing gets better than that! Typically, when people think of Ombre they think summer. Luckily, for Ombre freaks like me the trend translates nicely into fall as well. Below are just a few of my Ombre favorites to carry you into Autumn. Enjoy!